Welcome and thank you for stopping by the site. I hope you find what you are looking for here at Zieber Quilts, where American Quilt History is brought to life through traditional quilt patterns, historical novels and companion pattern books. My name is Leah A Zieber and I am the owner and creative force behind the quilt making products and historical fiction stories found at Zieber Quilts. I am a Southern California quilt historian and quilt maker specializing in Antique Reproduction Quilts from the nineteenth century. 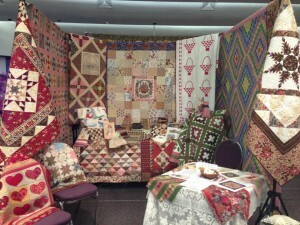 My reproduction quilts have been exhibited at quilt shows and historical museums across the country. Most recently my 19th century star quilt, “I Can Only Imagine” was published and patterned by American Quilt Study Group in the publication, Stars: A Study of 19th Century Star Quilts. The quilt is in its fourth year of a cross-country tour. I have worked closely with antique quilt collectors cataloging, managing and independently researching their extensive textile collections. Over fifteen years of in-depth exposure and study of antique textiles has provided me with a wealth of knowledge that is instrumental in identifying and dating antique and vintage quilt. My own quilt collection spans over one hundred and fifty years and I share my knowledge of American Quilt History through lectures and workshops with Southern California quilt guilds and historical societies. 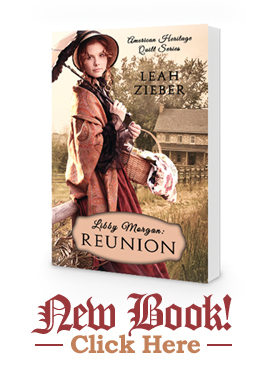 Newly completed, Libby Morgan: Reunion, is the first historical fiction novel in my American Heritage Quilt Series, which chronologically follows Elizabeth Jane Morgan and her descendents through one hundred years of American Quilting History. Each novel has an accompanying Quilt Pattern Book which helps to transport readers back in time through the recreation of real nineteenth and early twentieth century quilts and sewing projects found in the stories. 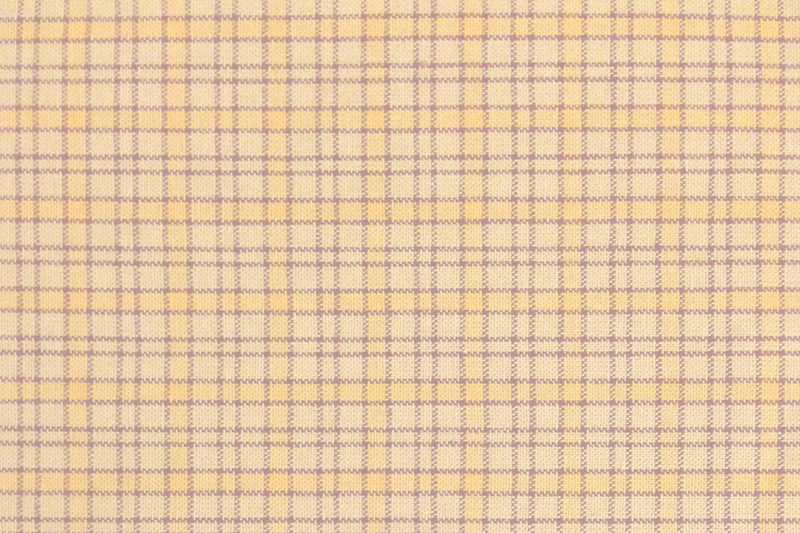 All the projects are based on true-to-period antique quilts, tops and blocks as well as many other textile related items that are found in the Zieber Quilts Collection. 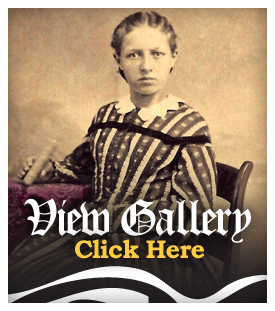 I am so glad you stopped by and encourage you to follow my Blog, become friends on Facebook and follow me on Pinterest as I continue to recreate antique quilts, research and write about America’s rich and beautiful quilting history.